Whether you’re a runner, supporter or just a beach goer, come and join the party in the Festival Village. We encourage all participants to enjoy the carnival like atmosphere and celebrate with others. 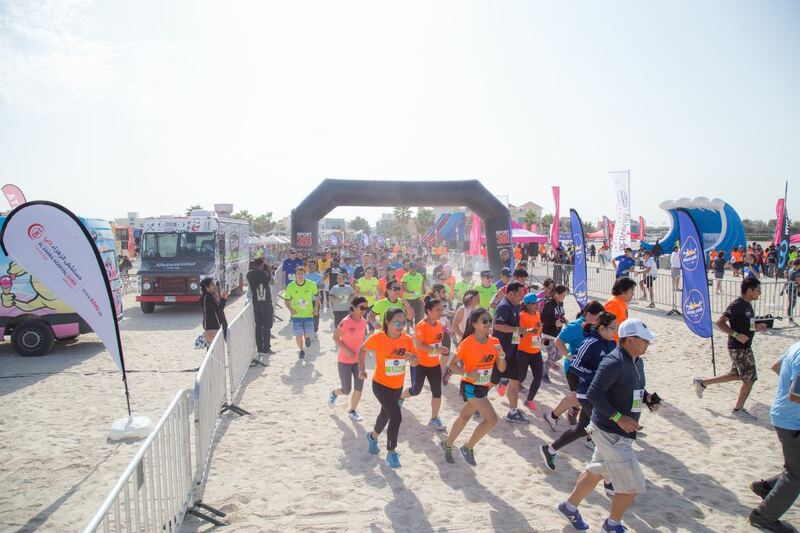 The Beach Run DXB Village includes children activities, music, live fitness demos, food trucks and viewing areas to cheer on other runners.